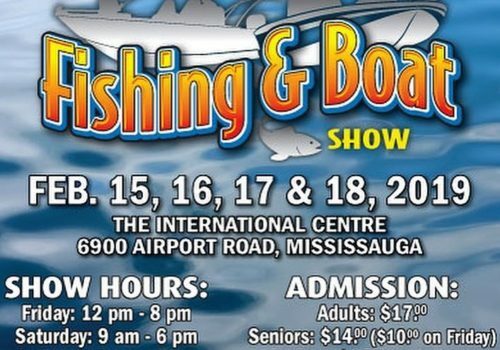 Join Ontario B.A.S.S. Nation today! 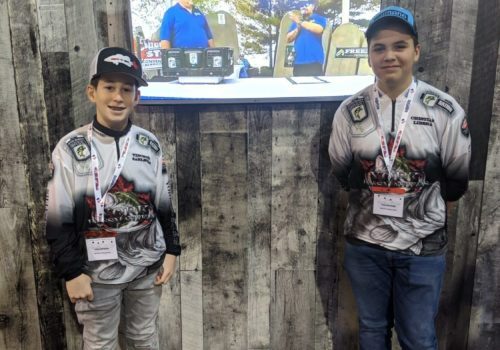 These fine anglers make up 2018 Team Ontario!